The Afghan Whigs - In Spades BUY! 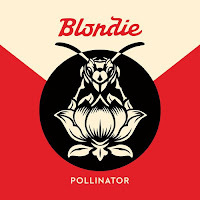 At The Drive-In - In-ter a-li-a BUY! Nick Cave & the Bad Seeds - Lovely Creatures BUY! Robin Trower - Time and Emotion BUY! Suicide Commandos - Time Bomb BUY! Various Artists - Max's Kansas City 1976 & Beyond BUY! Danzig - Black Laden Crown BUY! 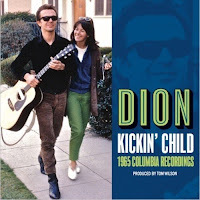 Dion - Kickin' Child BUY! 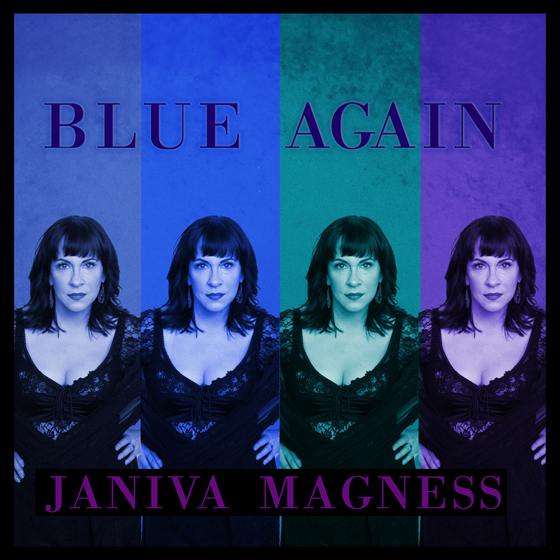 Janiva Magness - Blue Again BUY! 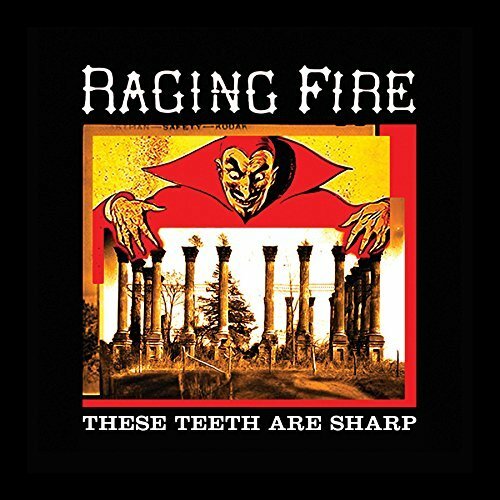 Raging Fire - These Teeth Are Sharp BUY! Todd Rundgren - White Knight BUY! Paul Weller - A Kind Revolution BUY! 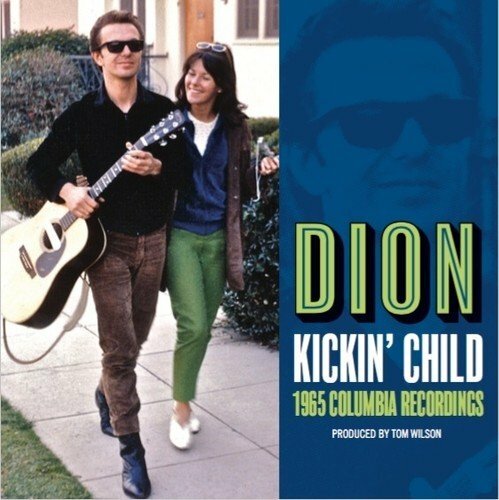 Neil Young - Official Release Series, Discs 5-8 BUY! Neil Young - Official Release Series, Discs 8.5-12 BUY! 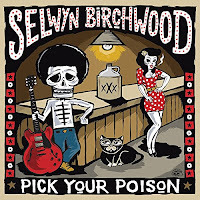 Selwyn Birchwood - Pick Your Poison BUY! DragonForce - Reaching Into Infinity BUY! Jethro Tull - Songs From The Wood (40th Anniversary) BUY! Pokey LaFarge - Manic Revelations BUY! The Mountain Goats - Goths BUY! 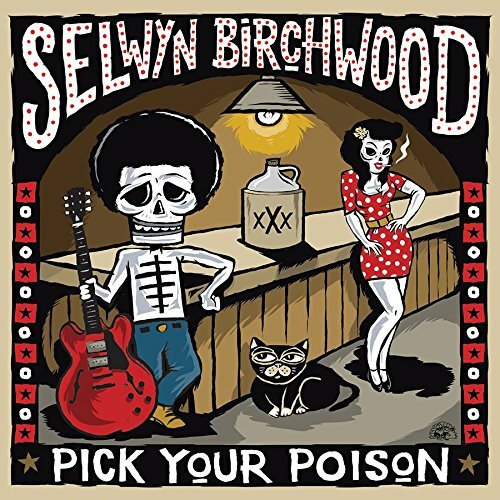 John Nemeth - Feelin' Freaky BUY! The Charlatans UK - Different Days BUY! Justin Townes Earle - Kids In The Street BUY! The Rev's Boogie Chillun now available! 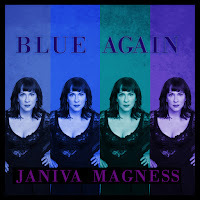 Rock ‘n’ Blues Guitarist J. Geils, R.I.P. Blues Legend Lonnie Brooks, R.I.P.